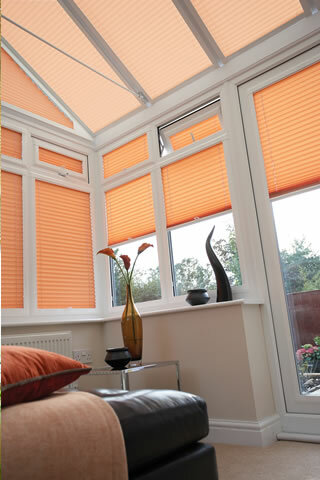 Perfect Fit Blinds Whitstable & Canterbury in Kent call 01227 712540 now! 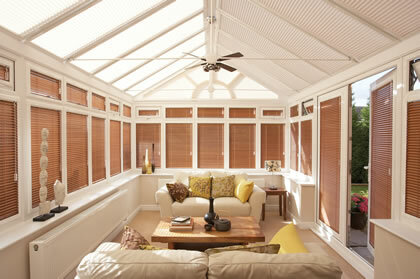 Louvolite Perfect Fit® blinds are the most attractive and innovative window blinds available on the market today. The system is unique because the window blind fits into a stylish frame, which moves together with the window and doors when they are opened and closed. Easy to install with no drilling or screwing required, Perfect Fit can also be removed in seconds when the window and doors need cleaning, and also leaves the window sills clutter free! Perfect Fit is ideal for the different shapes and sizes of conservatory windows, if you are looking for blinds Whitstable, Folkestone, Herne Bay, Canterbury and Deal in Kent, you should call us to give you a reliable and competitive estimate.